Radio Biafra is a Community online radio/indigenous broadcaster strictly dedicated to the unadulterated defence of the rights of the Indigenous People of Biafra and the ultimate restoration of Biafra by highlighting the issues affecting the lives of the Biafran people in Nigeria.Radio Biafra also known as Voice of Biafra, is a radio station that was originally founded by the government of the Republic of Biafra but is currently operated by Mazi Nnamdi Kanu. It is believed to have its first transmission before the Nigeria-Biafra war, the radio station was instrumental in the broadcast of speeches and propaganda by Chukwuemeka Odumegwu Ojukwu to the people of the Republic of Biafra. 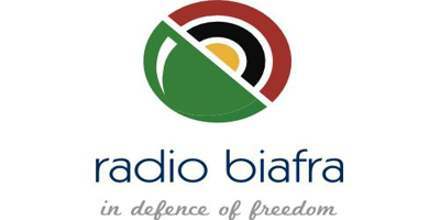 Based in the United Kingdom, Radio Biafra currently transmits via the internet and shortwave broadcast targeted majorly around Eastern Nigeria. Radio Biafra claims to be broadcasting the ideology of Biafra. 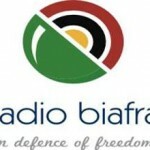 Radio Biafra has been met with mixed reactions. While some critics have criticized the station for “inciting war” through its programmes and “preaching hate messages” against Nigeria which it refers to as a “zoo”, an editor for Sahara Reporters wrote in defence of the radio station after he compared Radio Biafra with the British Broadcasting Corporation Hausa service.